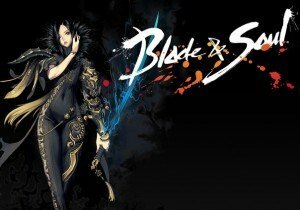 The latest Blade & Soul calls upon all heroes to join in the closed beta, starting today. The community of Final Fantasy® XIV now exceeds 5 million registered accounts globally. Here is a first look at the all-new Kratan race and Blood Knight class. MDR signs a publishing deal with SOEDESCO. The game is now slated for launch in Q4 of 2015!